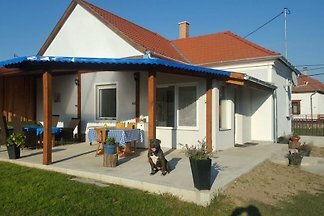 You will feel at home in our house, 7 km south of Lenti inmidst vinyards and lovely nature. 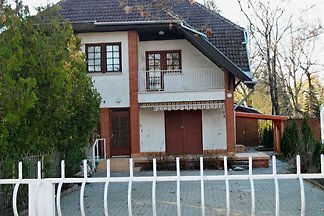 3500 m² property, app. 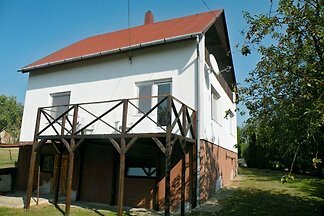 70 m² living space. 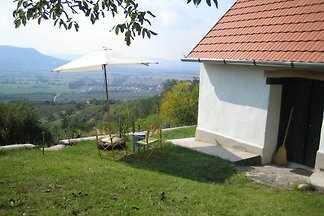 Tuscany-feeling terrasse, 30 fruit trees. 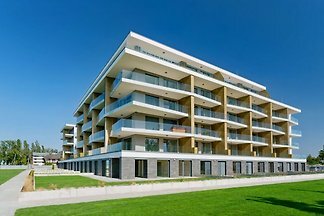 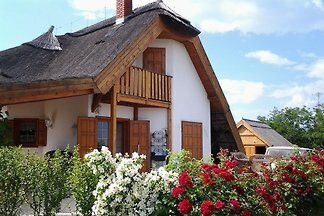 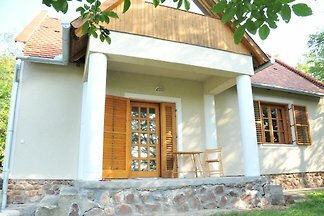 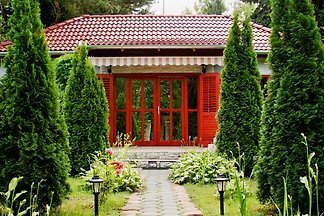 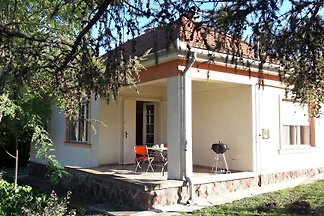 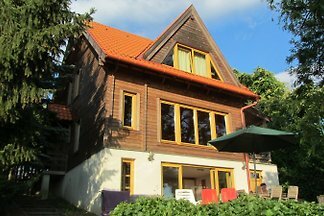 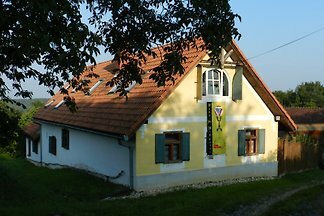 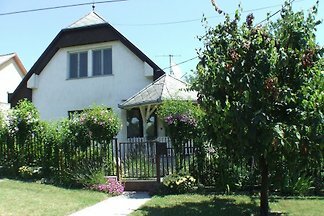 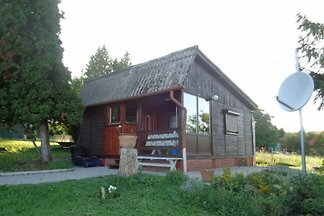 from 5 710 holiday homes & accommodations in Hungary were rated with an average of 4.6 out of 5 stars ! 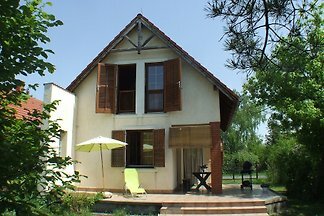 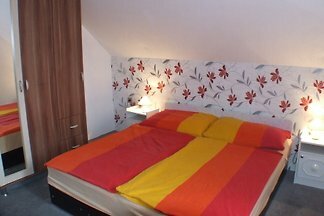 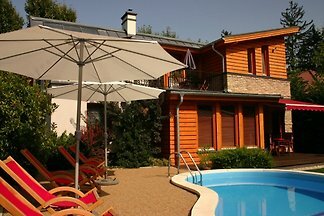 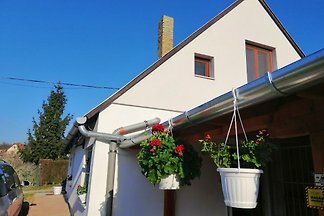 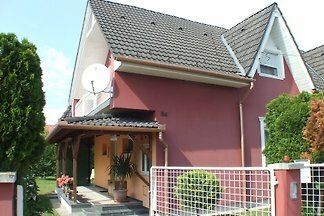 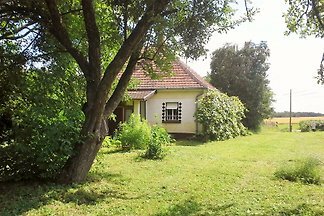 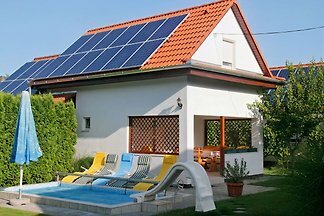 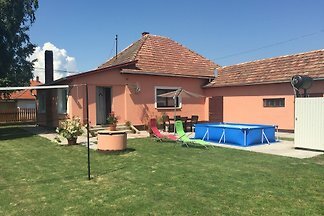 Rent successfully your holiday flat or holiday home in Hungary in only 20 minutes !